On behalf of the students of ESP of Croix Des Bouquets, HHBS would like to thank First Presbyterian Church of Englewood, New Jersey for donating a check of $3200 to support the school. Thank You! 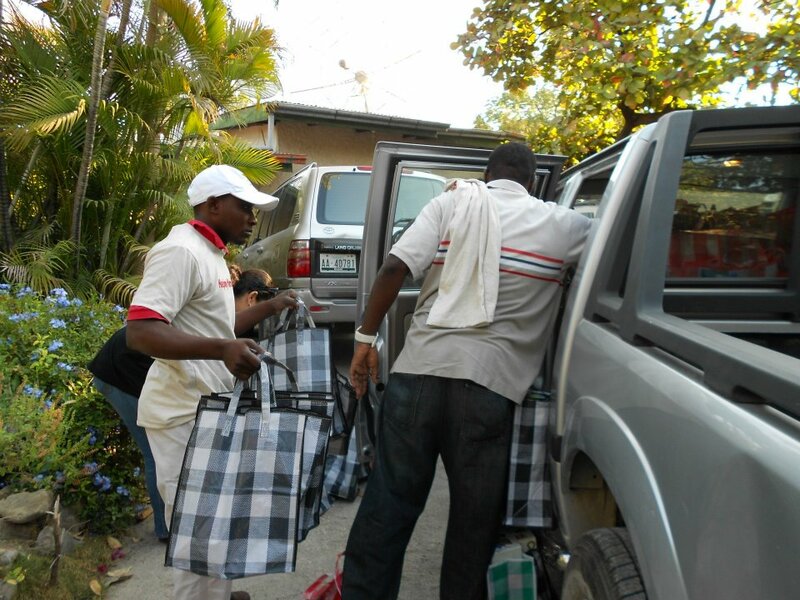 Helping Hands Bring Sunshine travel mission has been a success. 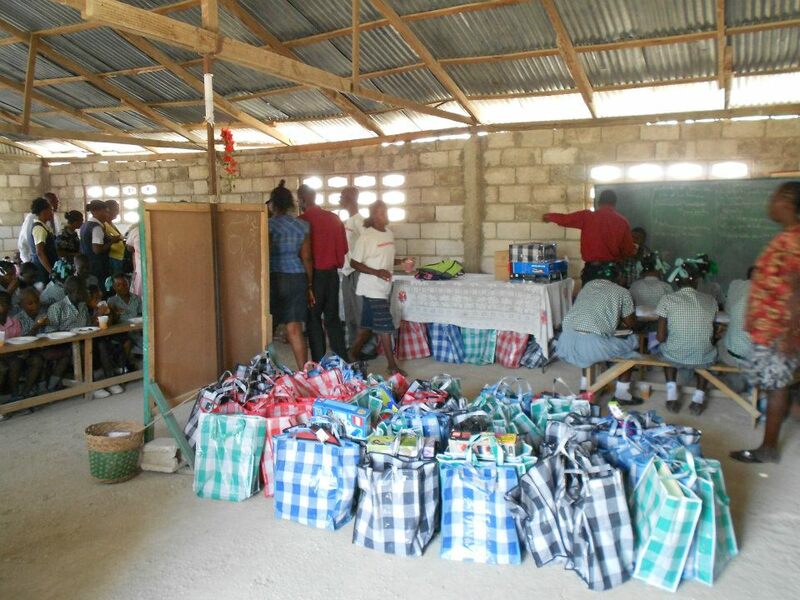 200 students from Ecole Scolaire de la Primitive received a Kit of school supplies and toys. The 4 ambassadors who participated in this mission also served a hot meal to every student and teacher. More photos HERE.